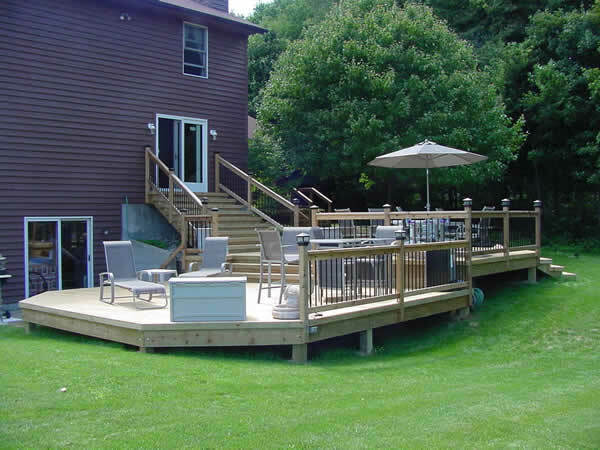 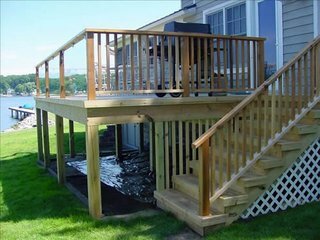 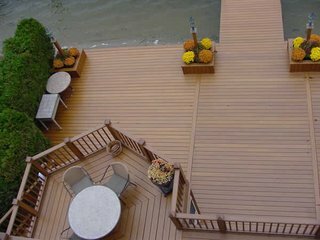 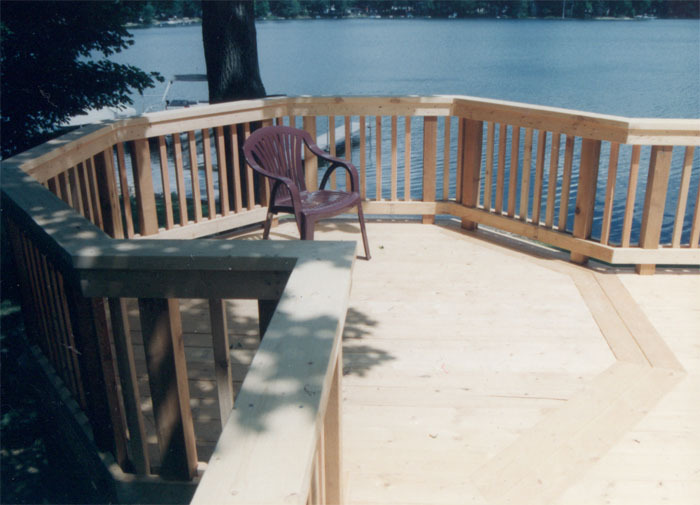 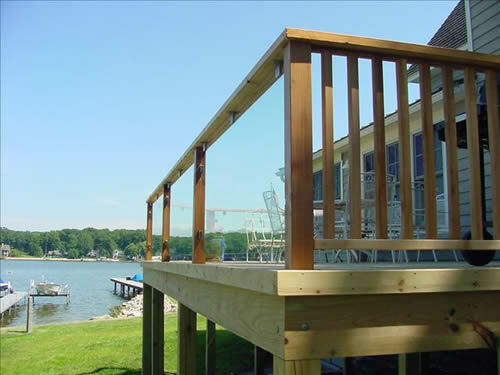 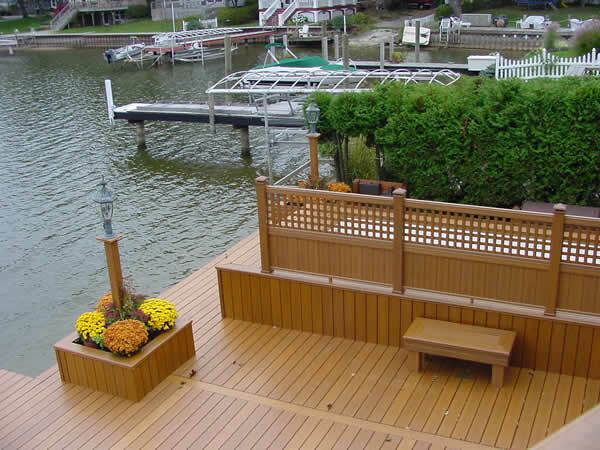 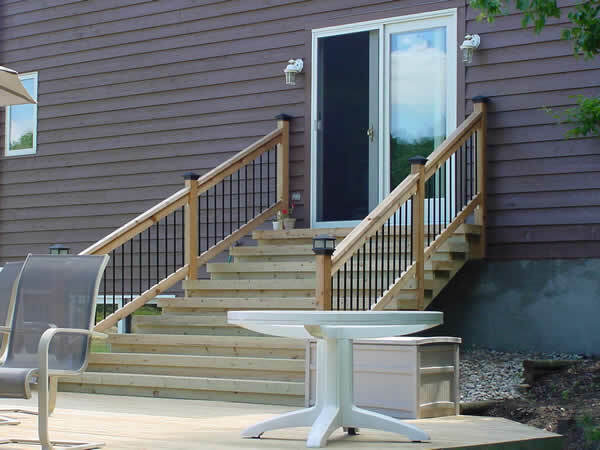 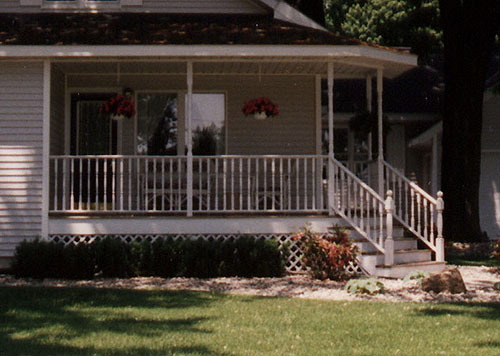 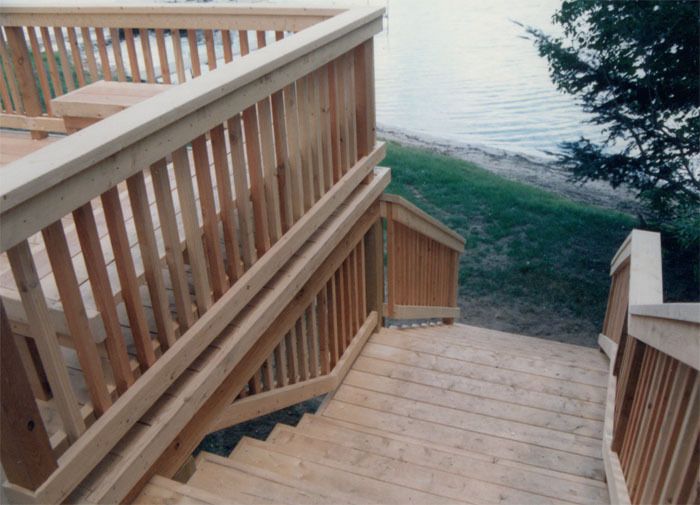 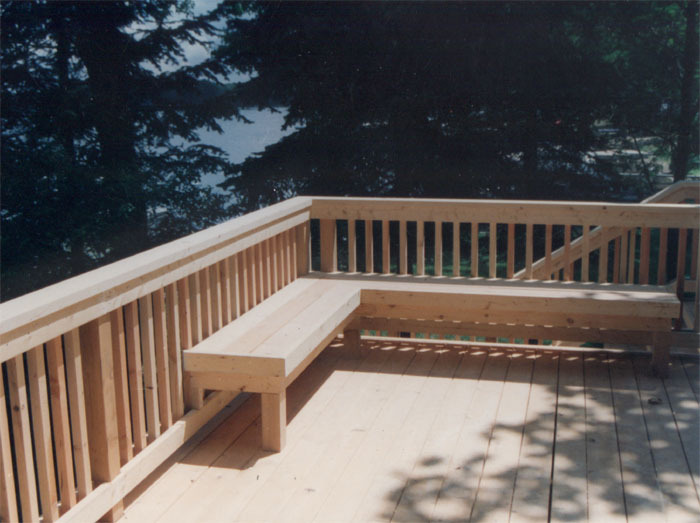 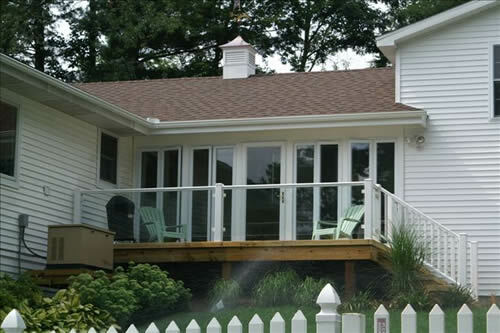 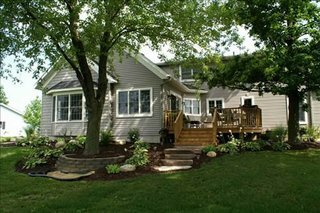 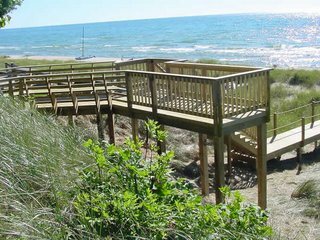 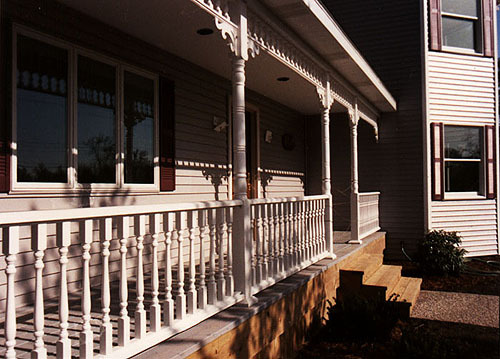 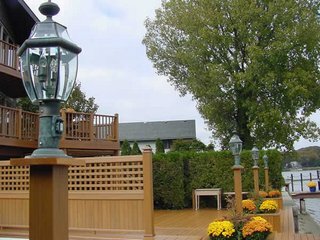 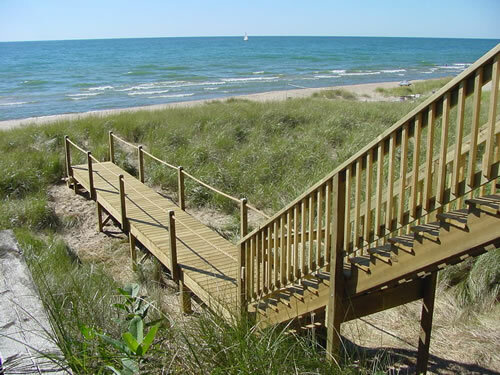 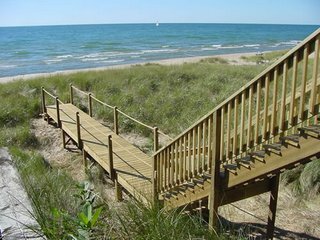 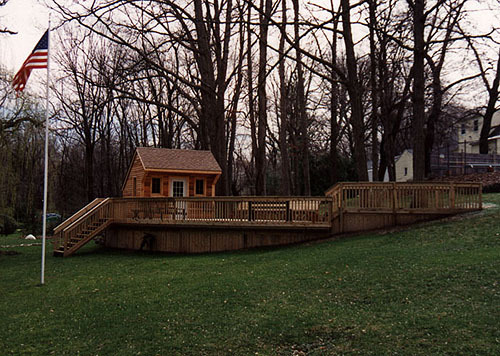 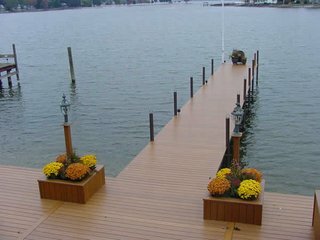 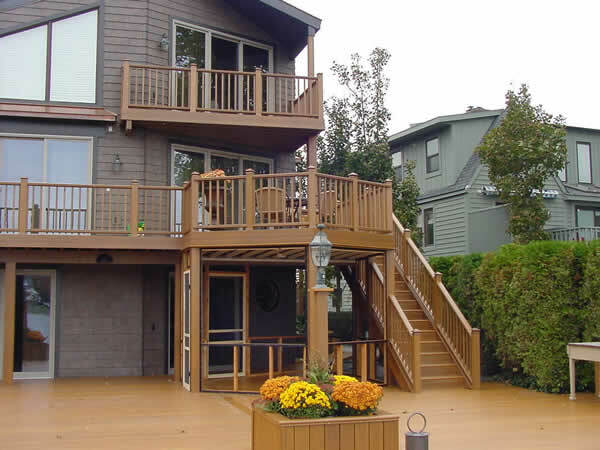 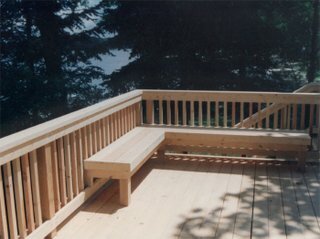 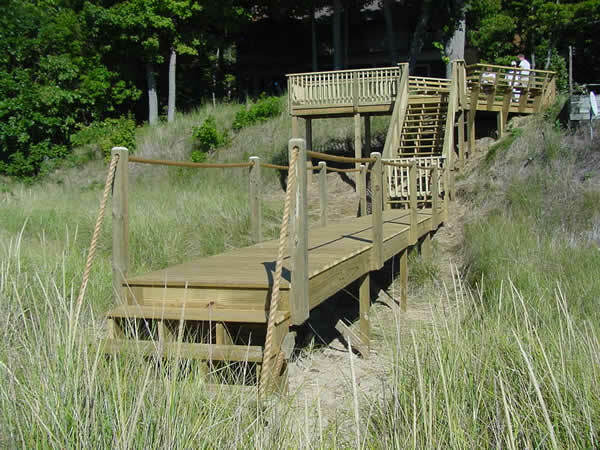 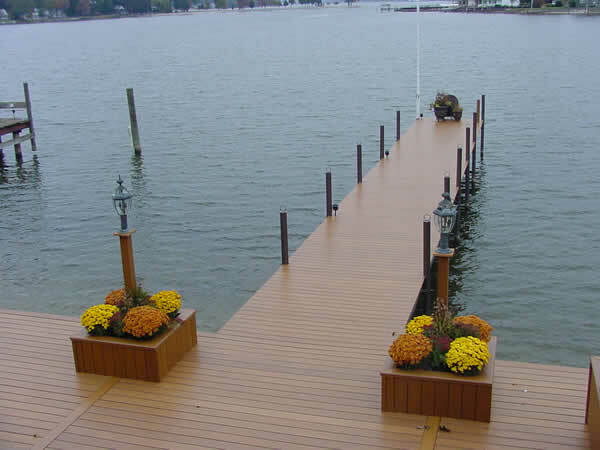 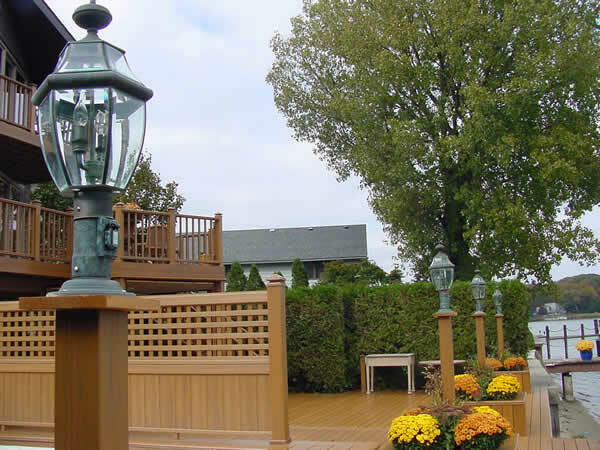 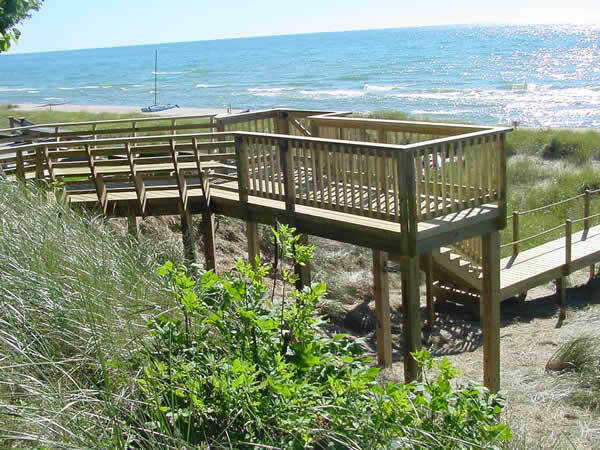 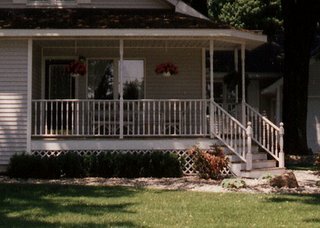 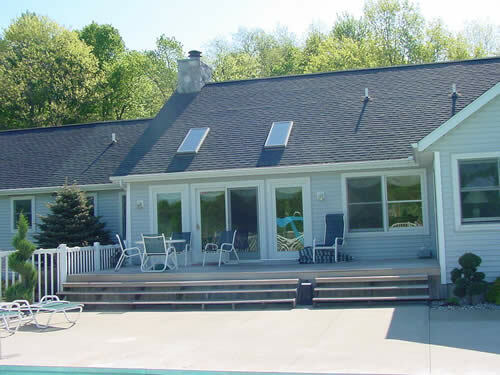 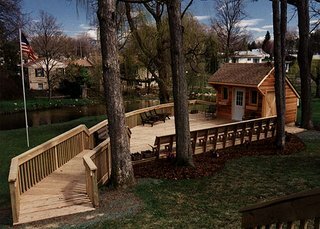 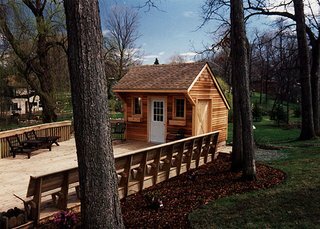 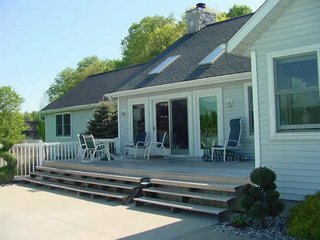 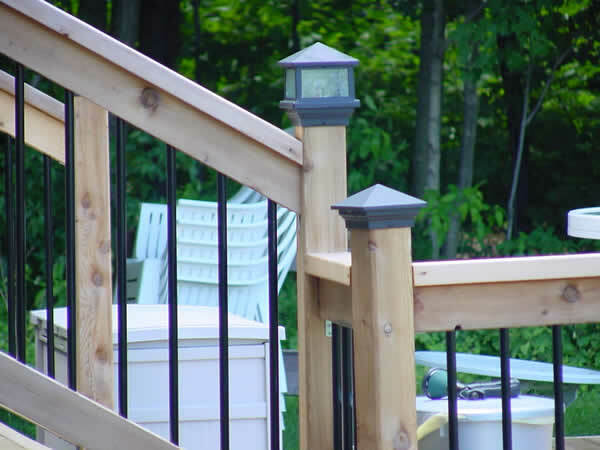 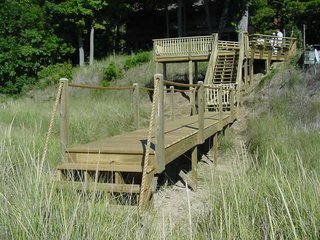 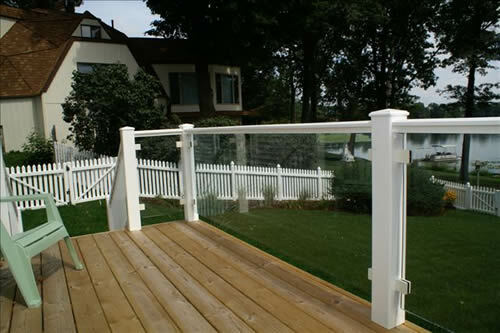 Decks and porches are beautiful and practical additions to any home. 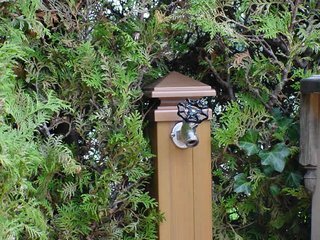 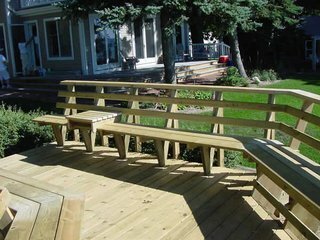 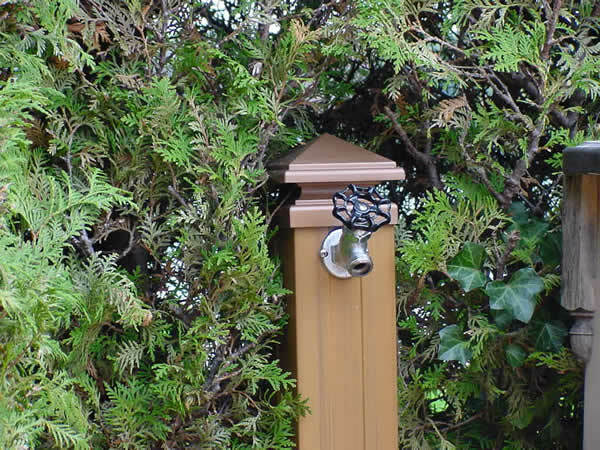 They're the perfect way to expand the personal living space to the out of doors. 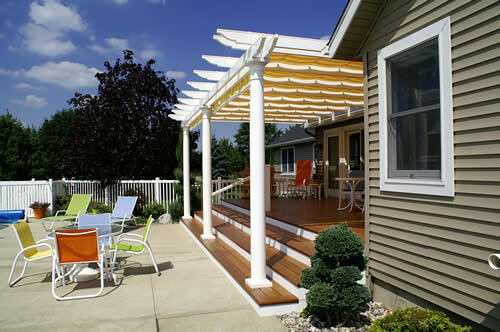 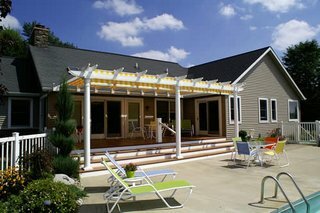 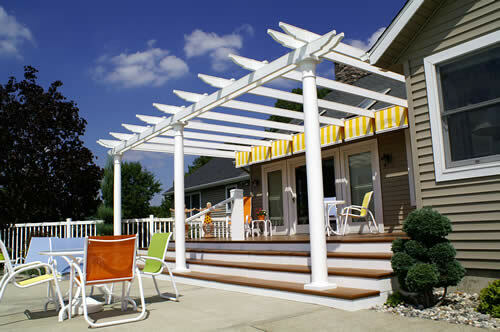 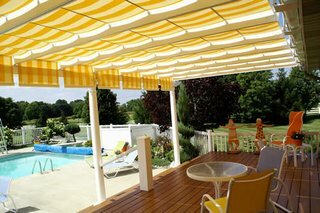 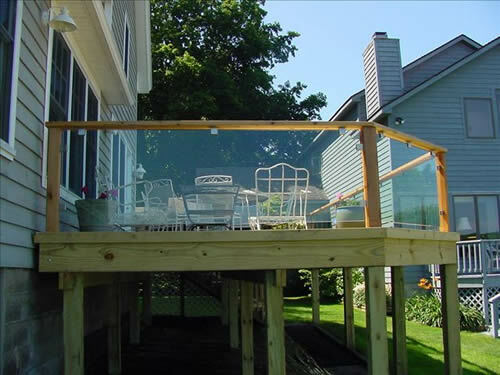 The existing deck was re-built and a pergola was added to provide some poolside shade. 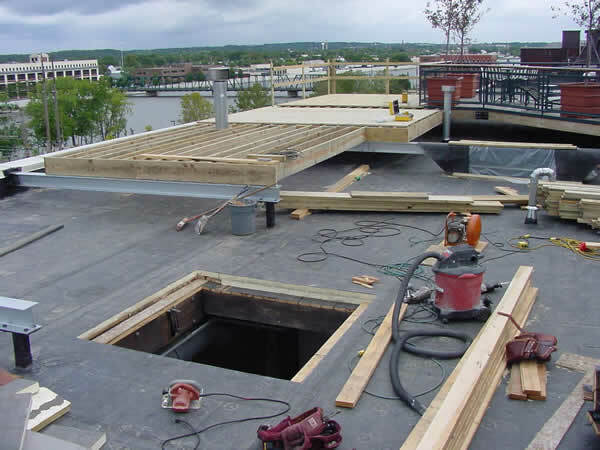 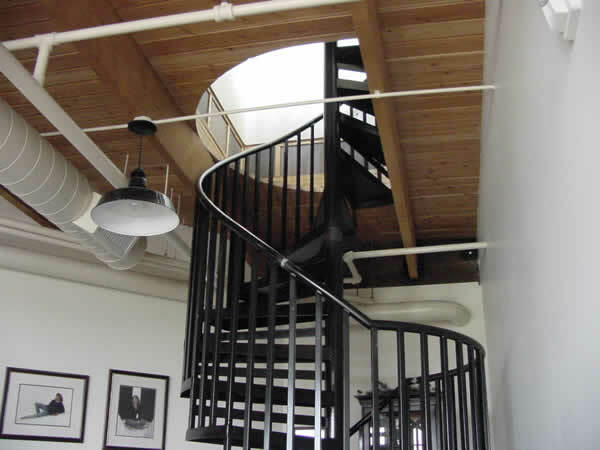 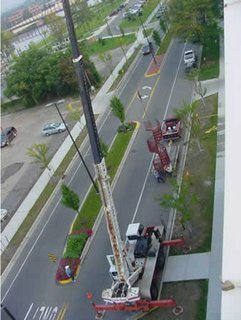 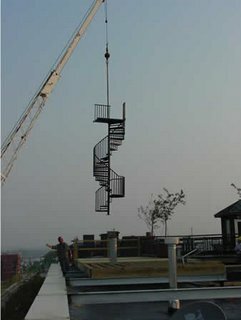 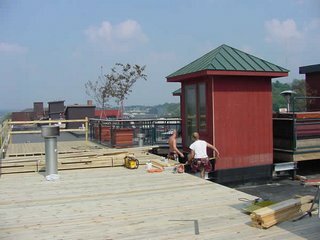 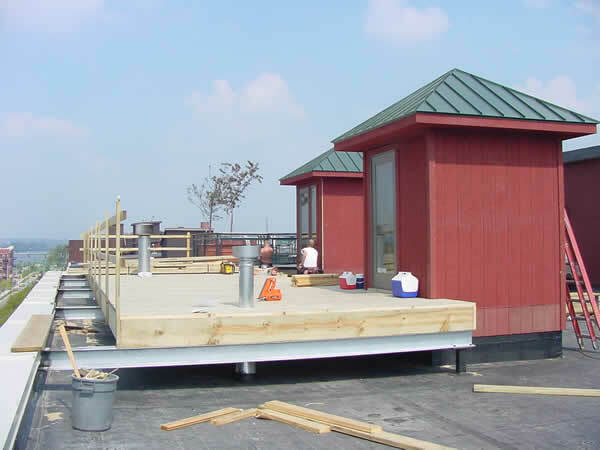 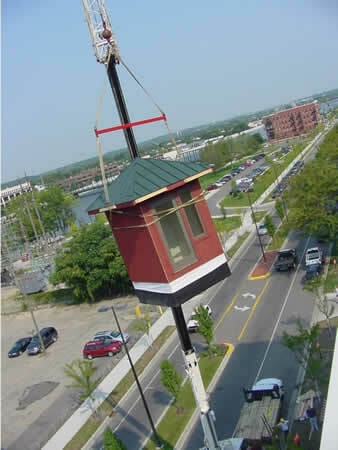 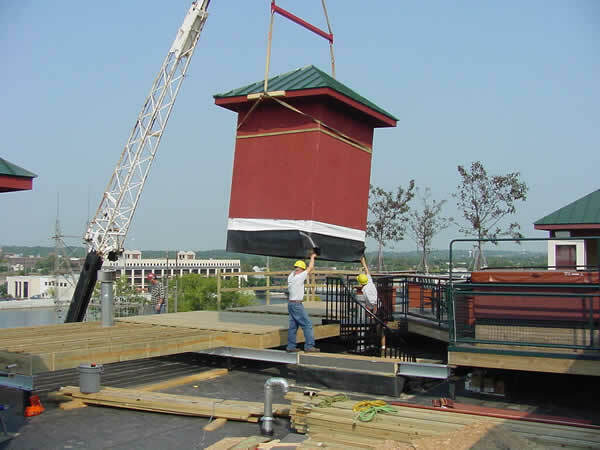 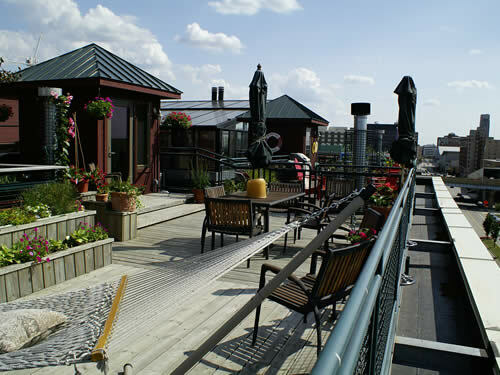 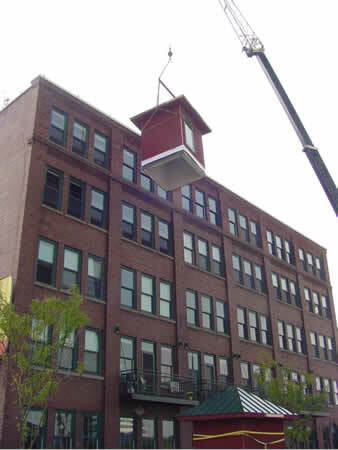 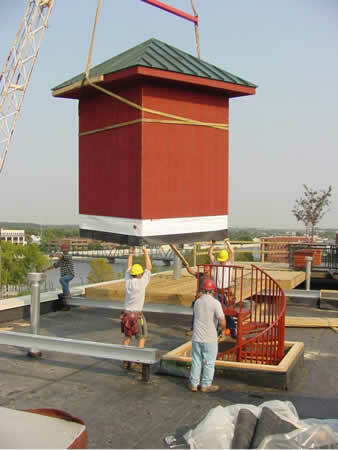 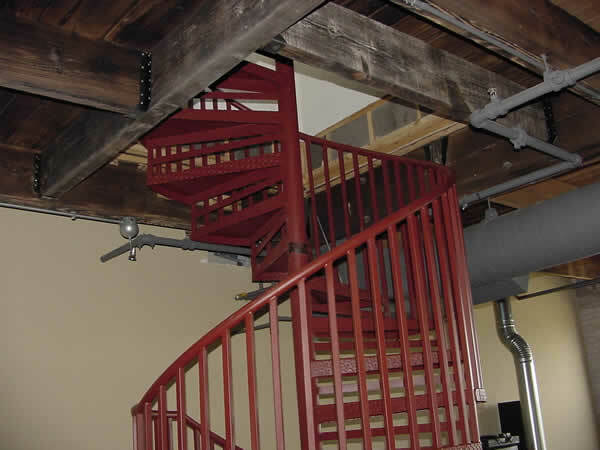 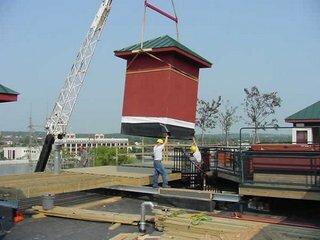 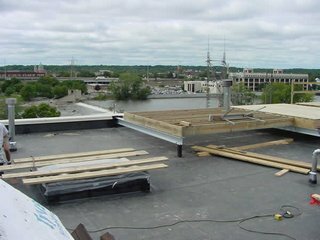 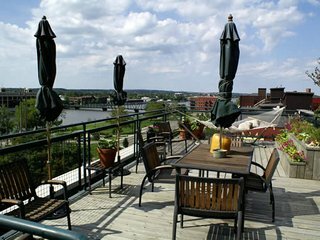 This roof top deck was part of a loft apartment renovation project in the renovated Mueller Furniture Company in Grand Rapids Michigan. 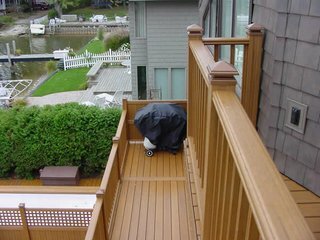 Decks for two customers were completed along with an apartment renovation.